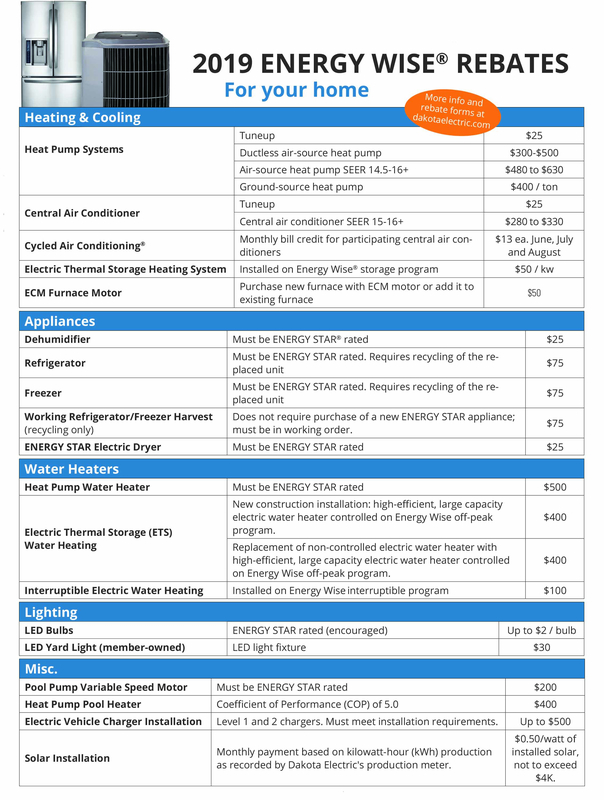 The following summary lists the 2019 rebate programs offered by Dakota Electric. 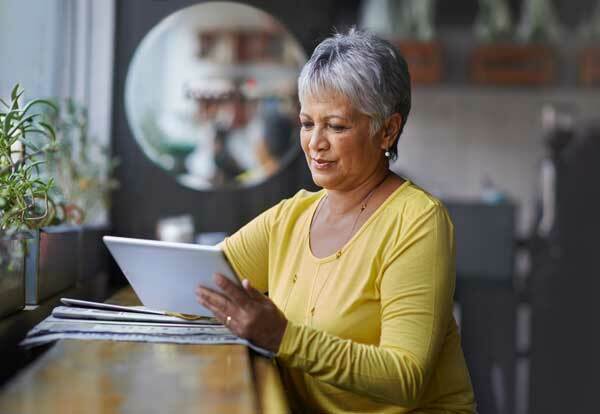 To qualify for any of these programs, you must live in Dakota Electric’s service territory and meet the specific requirements set for each rebate offering. Funds are limited and available on a first-come, first-served basis and are subject to change without notice. To learn more about a specific rebate program, visit Energy Wise® Rebates.